CLASSES FOR FUN OR COMPETITION. 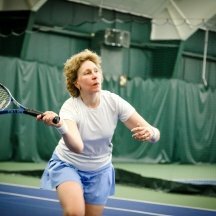 Looking to improve your tennis game or just have fun? Wayside has just what you are looking for. 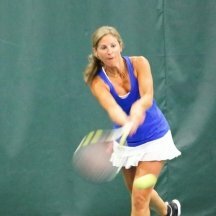 The knowledgeable and friendly pros at Wayside will help you achieve your tennis goals. There are programs for children, adults, families, and tournament circuit players. Serve up some tennis fun on one of our six plexi-pave hard courts – 3 are indoors just off the main lobby and 3 are under a bubble. The tennis professionals at the All Seasons Tennis Academy blend expert coaching on tennis fundamentals with support for the overall growth and development of their students. 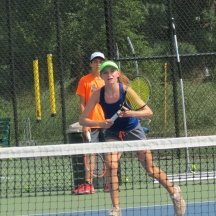 They routinely mix the rigor of competition with the joy of tennis to give kids a great experience while guiding the players to reach their full potential. 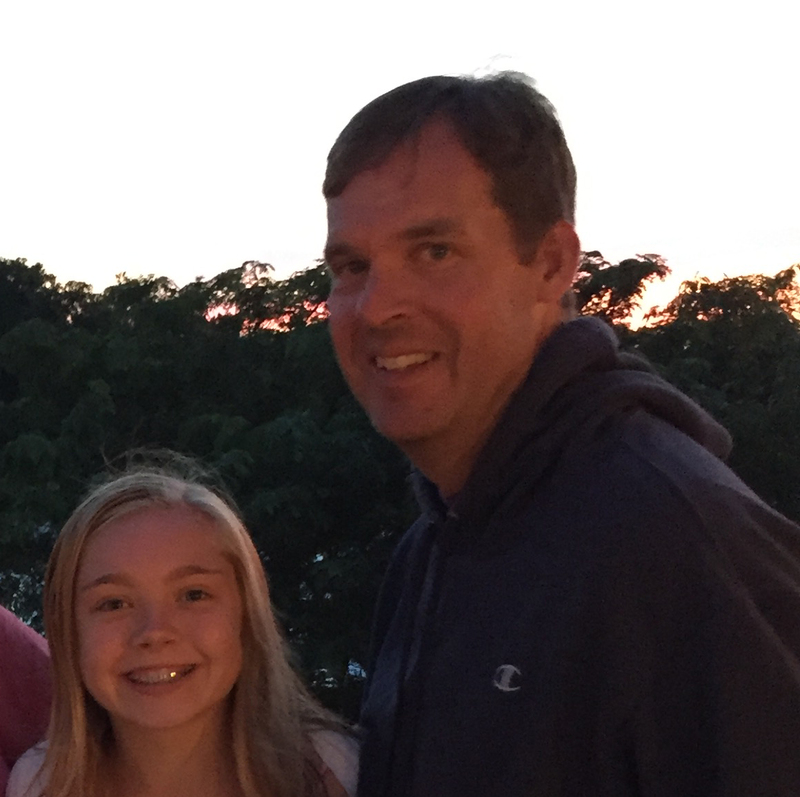 Our children started at All Seasons years ago and the ASTA coaches have fostered their growth both on and off the court.